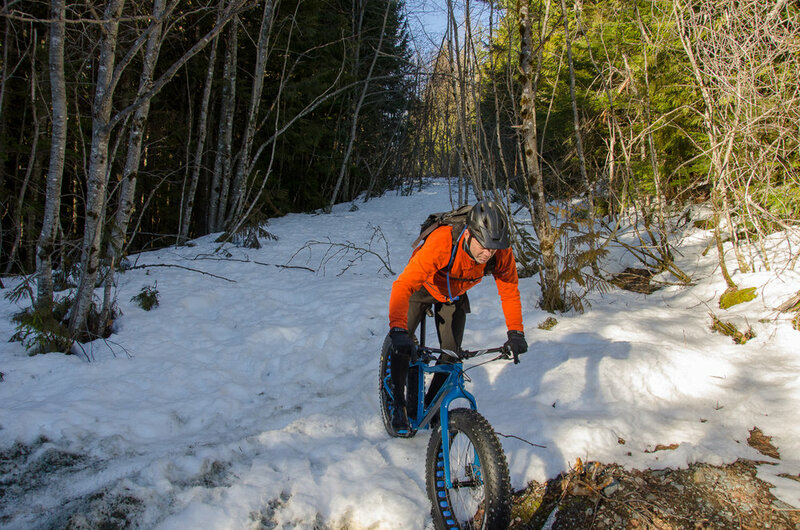 Brodie Bigshot, Not just for snow, trail ride it all year or use on sandy loose conditions in the summer. 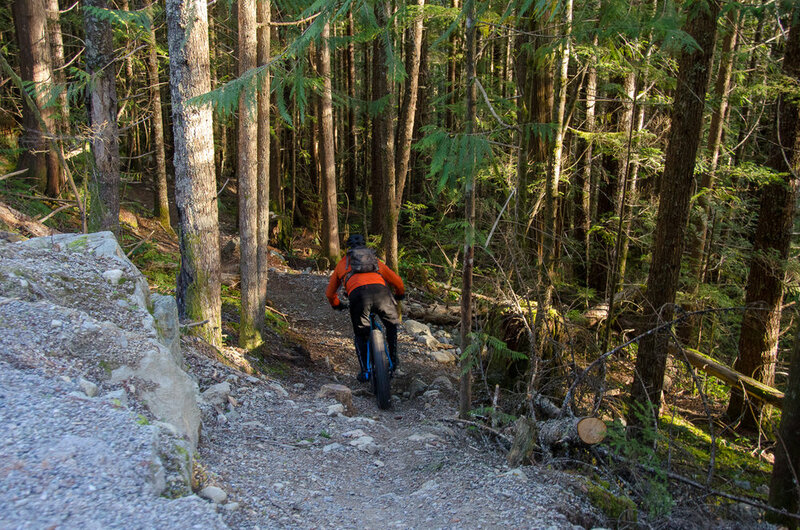 Deep back-country shenanigans are a cinch for year round riding in literally any conditions. 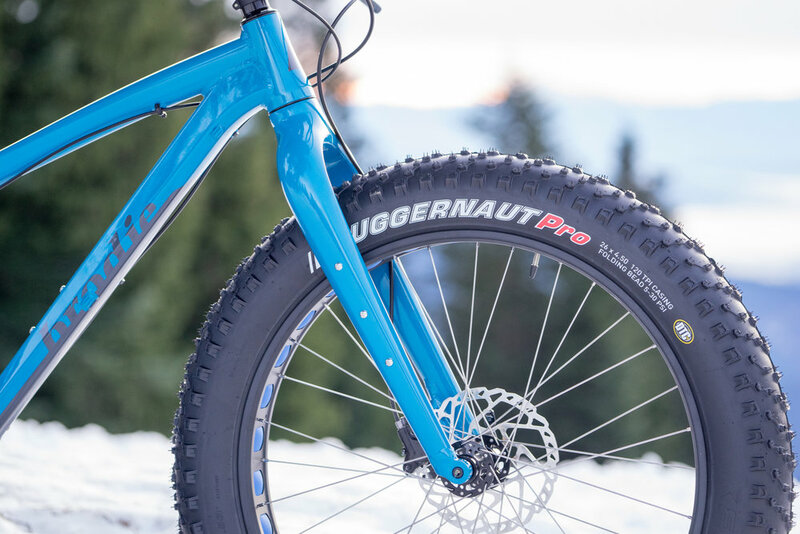 The Bigshot is the quintessential fatbike for all your truly fat tire fun or work on the snow, ice, sand or dirt. 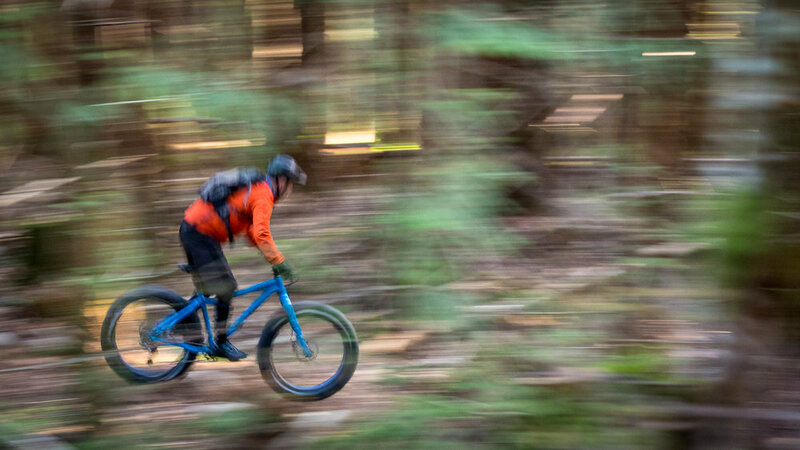 Brodie Bigshot, part of the #Hardtailnation. 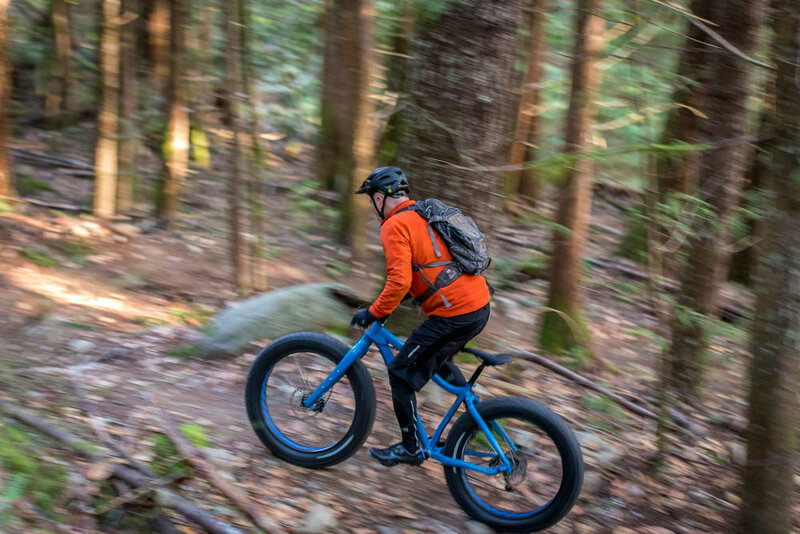 High volume tubeless ready tires will take you wherever you want to go, regardless of terrain. The 120 TPI casings are light weigh and durable with lots of room to play around with tire pressures for maximum grip for your conditions. 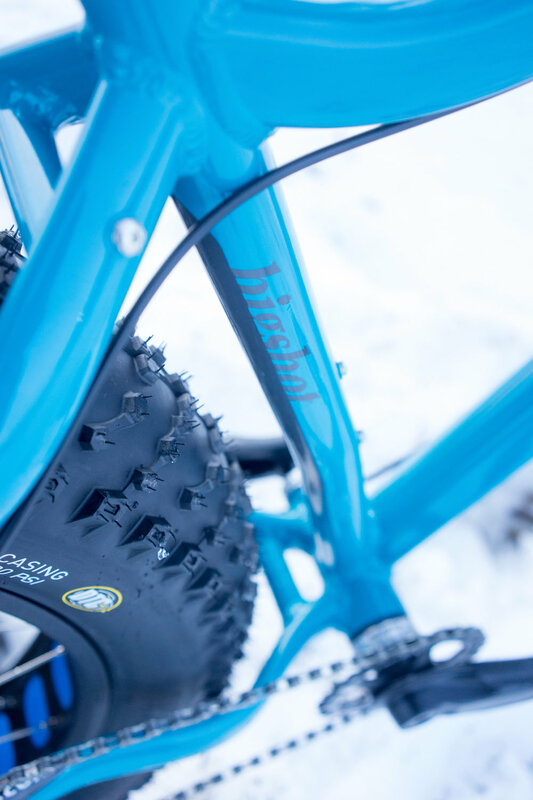 Make the switch to tubeless to run even lower pressures and save even more weight. 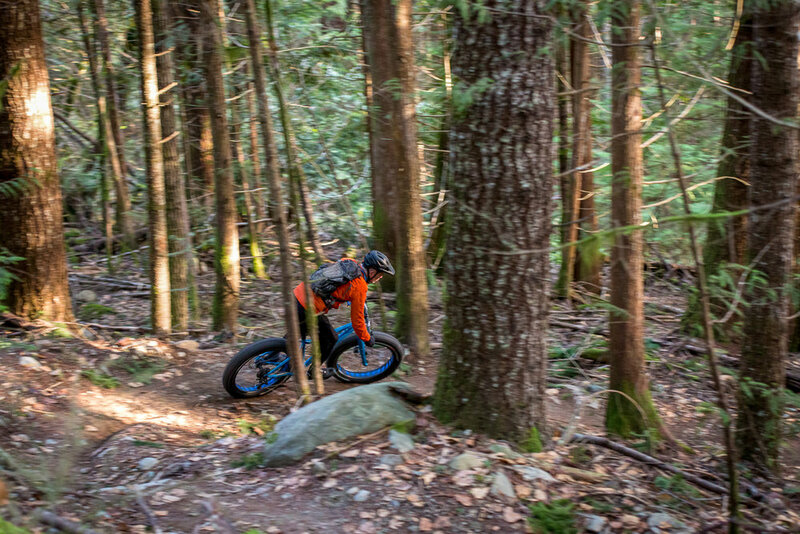 The 10 speed Shimano transmission sets the standard for reliability and versatility with Deore rear derailleur and shifter. 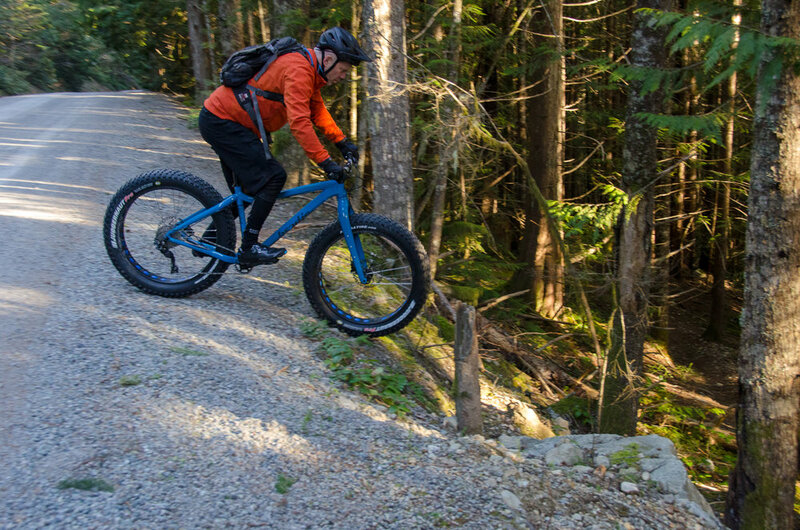 Shimano brakes provide consistent stopping power. 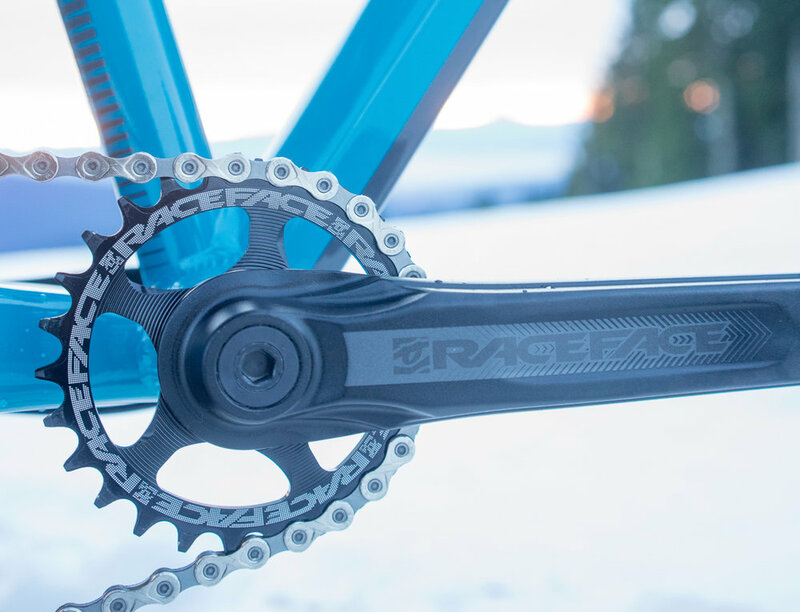 Race Face 28T 1X Crank give you the get up and go with all the range you will need. 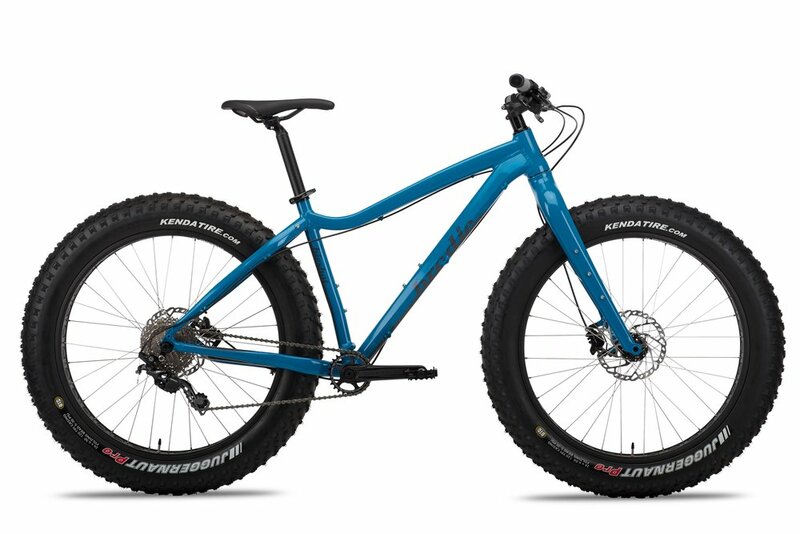 A Race Face handlebar finishes off the cockpit nicely.